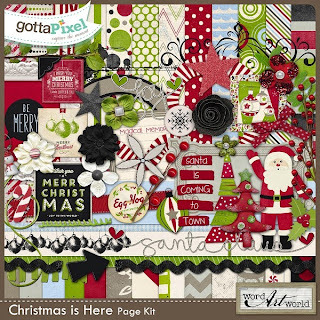 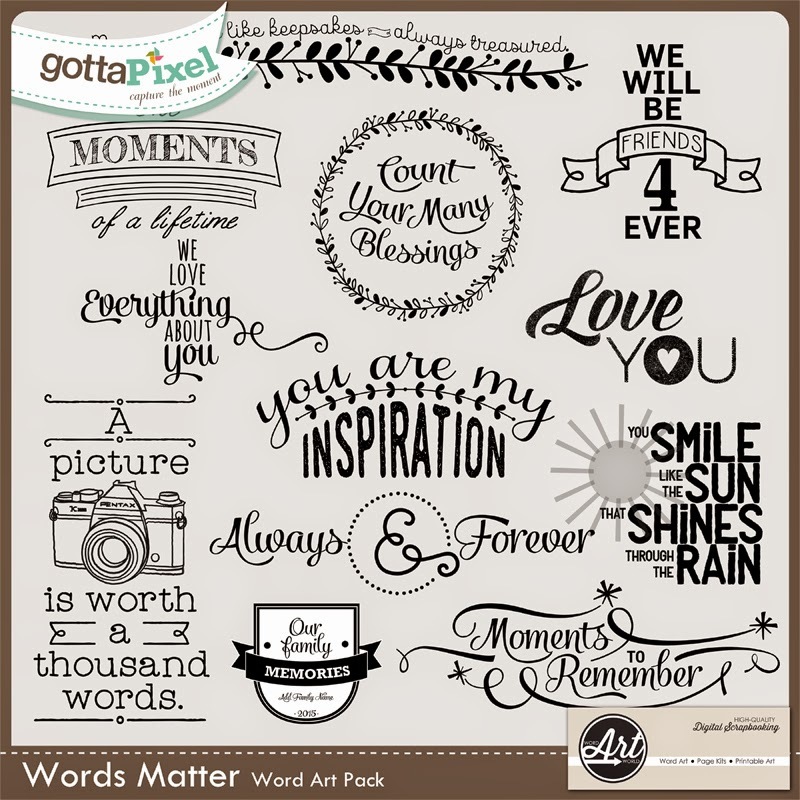 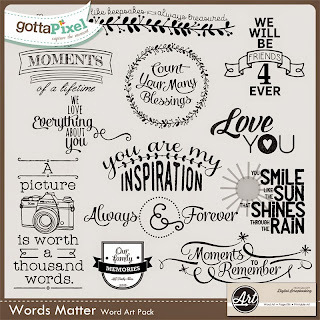 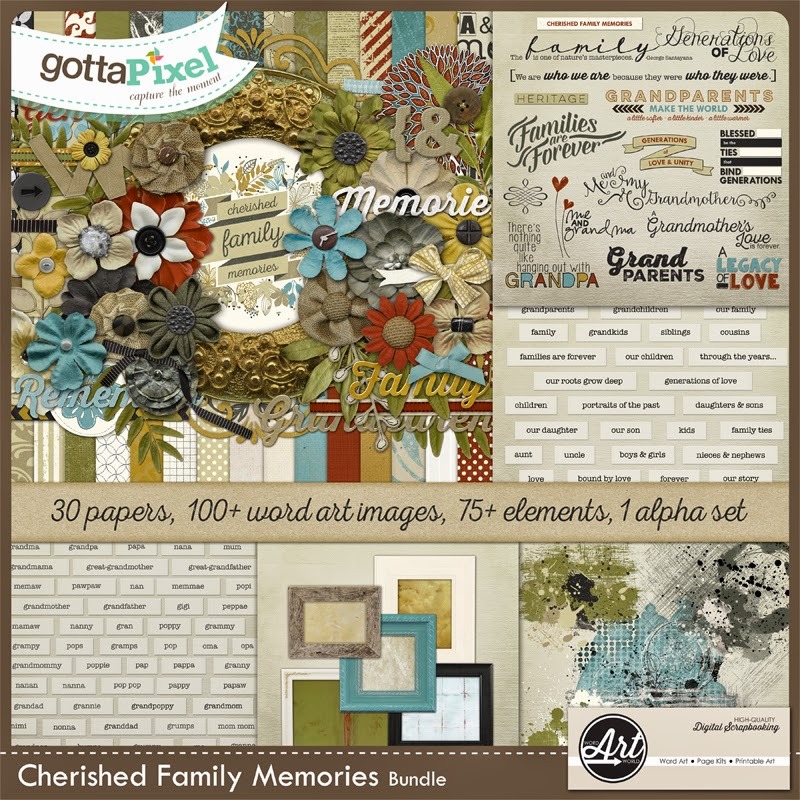 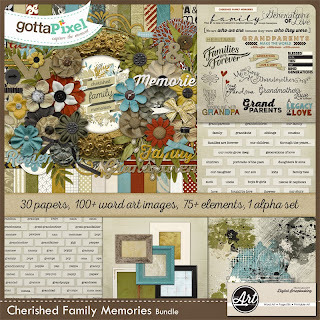 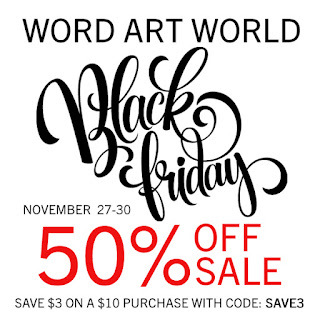 Word Art World: Black Friday 50% OFF Sale + FREEBIES! 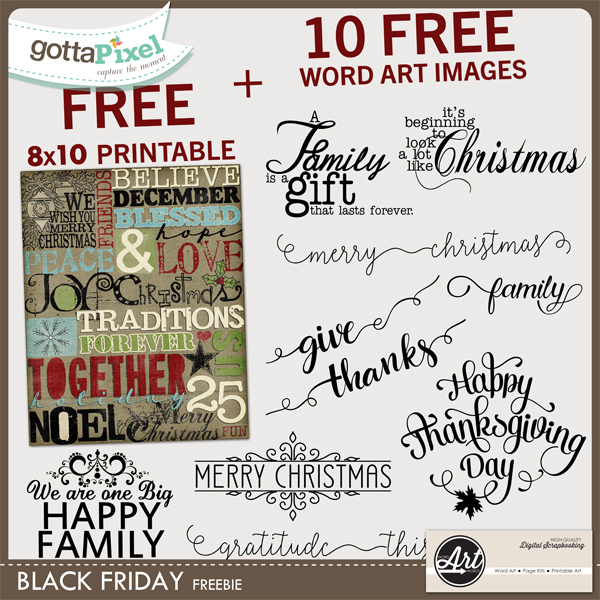 Black Friday 50% OFF Sale + FREEBIES! 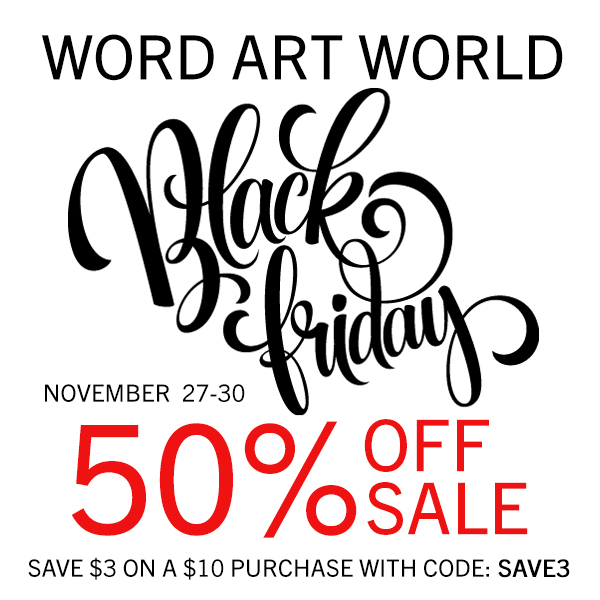 Everything is 50% off in my stores!